2016 International Science Fiction and Fantasy Convention “RosCon” took place in late March in Moscow. 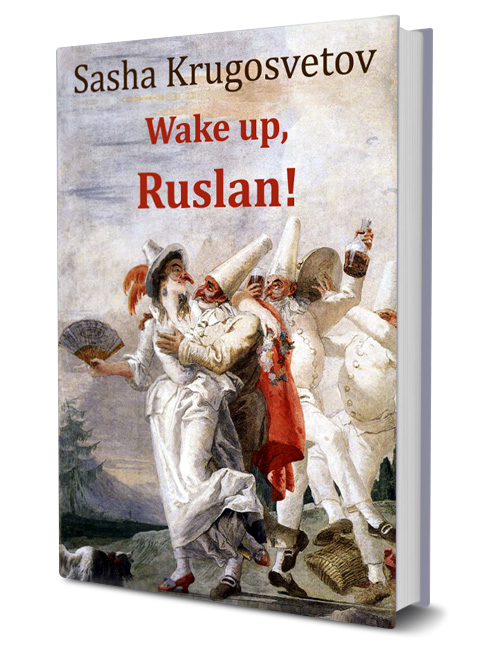 The event brought together writers, publishers, translators, literary critics, artists, and readers from Russia and other countries. Among the honorary guests of the Convention were American science fiction author Michael Swanwick, Russian writers Sergei Lukyanenko, Nick Perumov, Vadim Panov, Roman Zlotnikov, Oleg Divov, and Yevgeny Lukin, Ukrainian writers Dmitry Gromov and Oleg Ladyzhensky who write under the joint pen name Henry Lion Oldie. 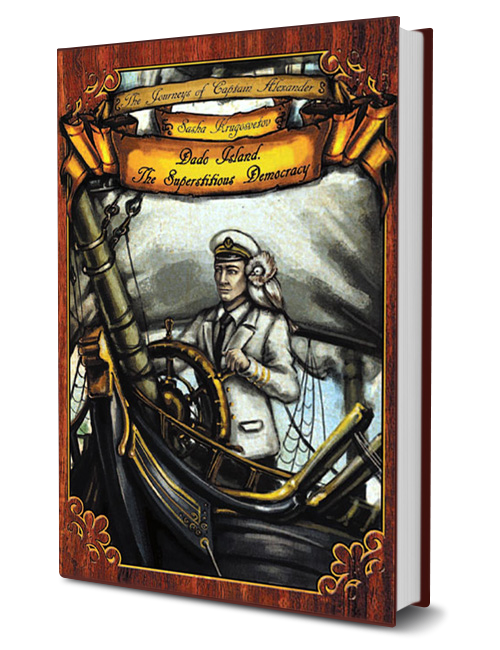 At the “RosCon” Convention, Sasha Krugosvetov presented a four-volume book set of his “Adventures of Captain Alexander” children’s book series (one of the books of the four-volume set, “Dado Island. 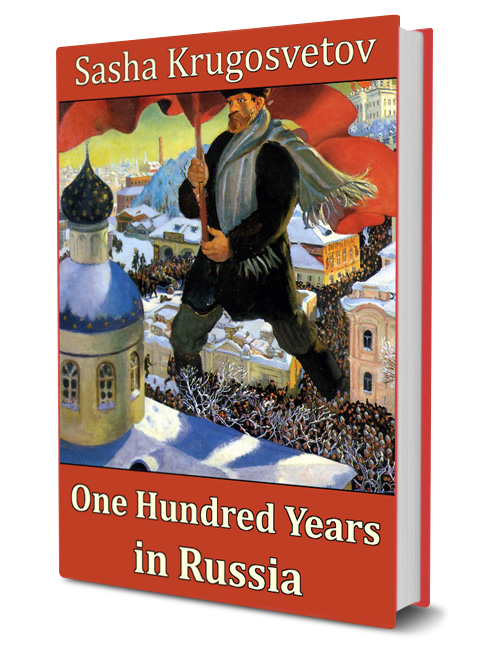 The Superstitious Democracy,” was already translated and published in English), as well as several other of his new books published in Russian, which maybe would be translated into English some time later. 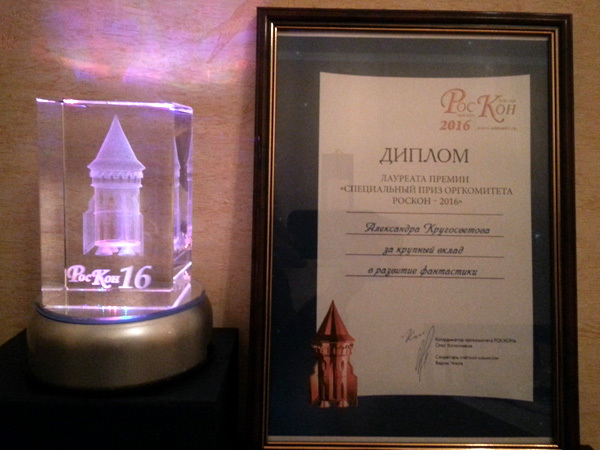 At the end of the Convention Sasha Krugosvetov was awarded with the Special Award of the Organizing Committee of “RosCon” (a diploma and a commemorative statuette) for his contribution to the development of Russian science fiction and fantasy literature. 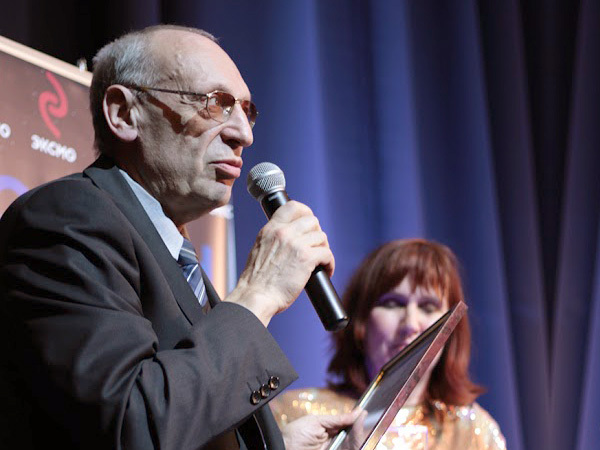 By the way, in previous years Sasha Krugosvetov was awarded at the “RosCon” Convention with the Alisa Award for his book “Big Children of the Sea” (2014), and with the Silver RosCon Award for his book “The Whales and Humans” (2015). This entry was posted in News on March 27, 2016.